Actor Will Smith and former heavyweight champion Lennox Lewis will be among the pallbearers for Muhammad Ali’s funeral on Friday, joining a list of notable athletes, entertainers and politicians to mourn the boxing legend. Former U.S. President Bill Clinton, Turkish President Tayyip Erdogan and comedian Billy Crystal were among those previously announced as participating in public events as the world grieves the loss of the boxer, showman and antiwar activist who captivated global attention in the 1960s and 1970s. 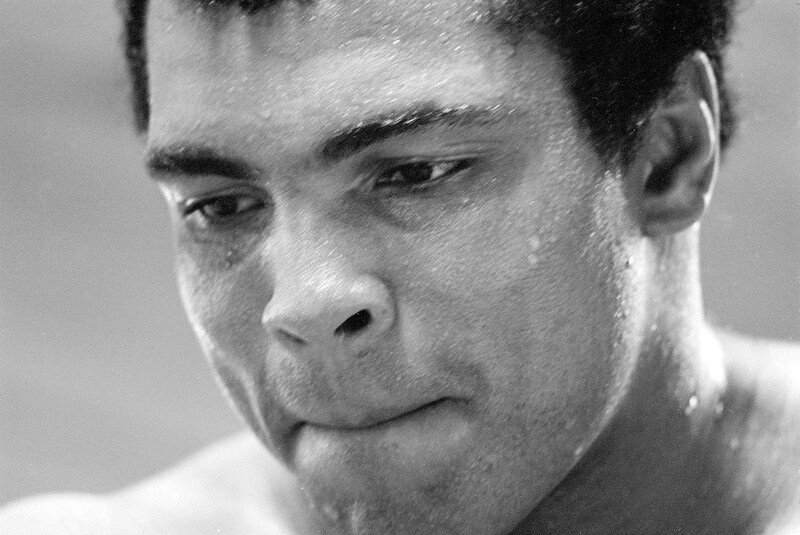 One of the transcendent figures of the 20th century, Ali died on Friday at age 74. Family spokesman Bob Gunnell announced the details of the memorial services on Monday. Smith played Ali in the 2001 movie of the same name, earning an Oscar nomination and becoming a family friend. London-born Lewis, who went on to represent Canada in the Olympics, is one of three boxers along with Ali and Evander Holyfield to have held the heavyweight title three times. They will be joined by relatives and family friends in carrying the casket through Ali’s home town of Louisville, Kentucky on Friday. More than 30,000 tickets will be distributed to the public for two memorials scheduled for Thursday and Friday in sports arenas in the city. About 300 fans who could not wait gathered on Monday outside Ali’s childhood home for a memorial led by Islamic leaders, a dance group and Louisville Mayor Greg Fischer. Dwight Richardson, 32, a youth counsellor, brought seven kids he works with so they could learn about Ali’s message. “People might not like it, but if you stand up for what you believe in, then you won’t be a pushover,” Richardson said. Ali, who suffered from Parkinson’s disease for many years, and his family had planned his funeral for a decade. Official events start with a private ceremony on Thursday, followed by an Islamic service for the public at Freedom Hall, the site of Ali’s last professional fight in Louisville, where he defeated Willi Besmanoff on Nov. 29, 1961. The service will be led by Imam Zaid Shakir of California. On Friday, Ali’s family will gather for prayers, to be followed by the funeral procession through Louisville. The route will include a boulevard bearing Ali’s name on the way to the Cave Hill Cemetery. The main service will take place at the KFC Yum! Center on Friday afternoon, when Clinton and Crystal are scheduled to deliver eulogies. In addition, Fischer announced an “I Am Ali” Festival on Wednesday with programming for children.